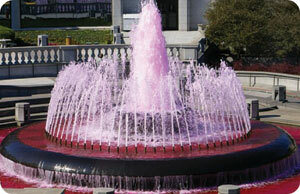 Pink Zone at Penn State Free Survivor Registration Now Open! 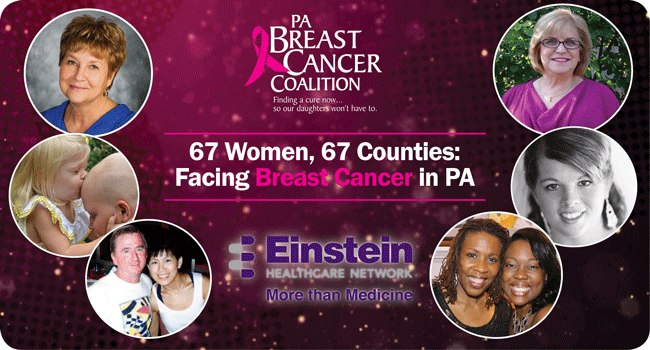 Posted By PA Breast Cancer Coalition on November 16th, 2015 at 1:15 pm | 0 comments. 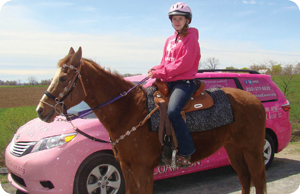 Want to spend the day with more than 700 Pennsylvania breast cancer survivors? 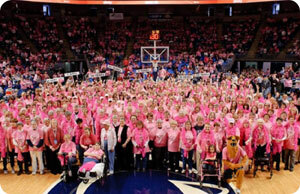 Register now for Pink Zone at Penn State on Sunday, January 17 at the Bryce Jordan Center. Survivors attend the game for free along with 3 free tickets for friends and family. Don’t miss this empowering and FUN Lady Lion basketball game that supports breast cancer organizations including the PA Breast Cancer Coalition! Want to go? Get your Pink Zone t-shirts here, and visit the Pink Zone website for all of the details, including free transportation sponsored by Fullington Trailways! Posted By PA Breast Cancer Coalition on February 16th, 2015 at 8:29 am | 920 comments. 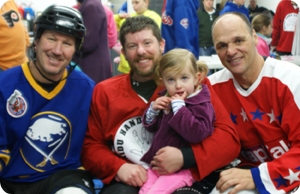 Calling all ice hockey fans: Join the PA Breast Cancer Coalition for a fun-filled weekend with NHL Alumni at Pucks with Pros on March 6th and 7th! It all gets underway Friday night at Hersheypark’s Coaster Cafe with an exclusive Meet and Greet Hot Stove Party featuring dozens of former pros. 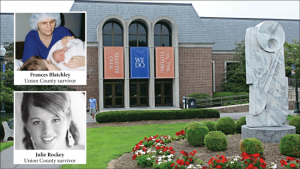 Hear the alums tell their stories and bid on some one-of-a-kind silent auction items. The action continues Saturday at the Pucks with Pros Alumni Classic game at Klick Lewis Arena. Want to go? A limited number of tickets to the Meet and Greet Hot Stove Party are available online at www.PuckswithPros.com for $30. Tickets are also available for $40 at the door. 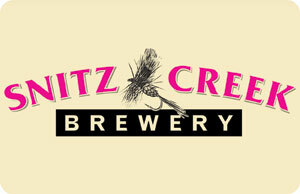 Snitz Creek Brewery will supply original beer selections for the event. On Saturday, pros and their teams are set to challenge each other in a “Fantasy Tournament” at Klick Lewis Arena in Palmyra. Don’t miss it! Pucks with Pros, organized by Jon Jehrio, has raised more than $90,000 for the PA Breast Cancer Coalition over the years. Visit www.PuckswithPros.com for information on NHL Alumni lineup and weekend events. Be sure to spread the word using #PuckswithPros on Twitter and Facebook. We hope to see you there!